Kenyan company producing natural solutions for pest control - Kenya Biologics Ltd. Crop pests are a nightmare for farmers across Africa and contribute to food insecurity. Current figures on the extent of damage caused by plant pests vary between 10-16% losses in global crop production. Although chemical pesticides are available, concerns have been raised about their impact on both human and environmental health. 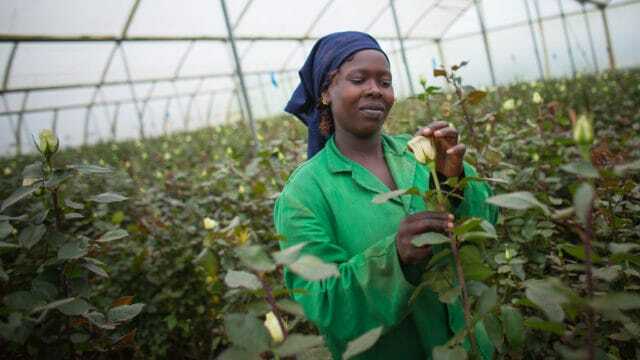 At a plant north of the capital Nairobi, a Kenyan company is producing innovative natural solutions for pest control. Kenya Biologics has developed bio insecticides that promise zero harm to the environment and food. One of its products is called Helitec, and is used to fight the African bollworm pest, common in many crops including maize, vegetables, flowers and cotton.